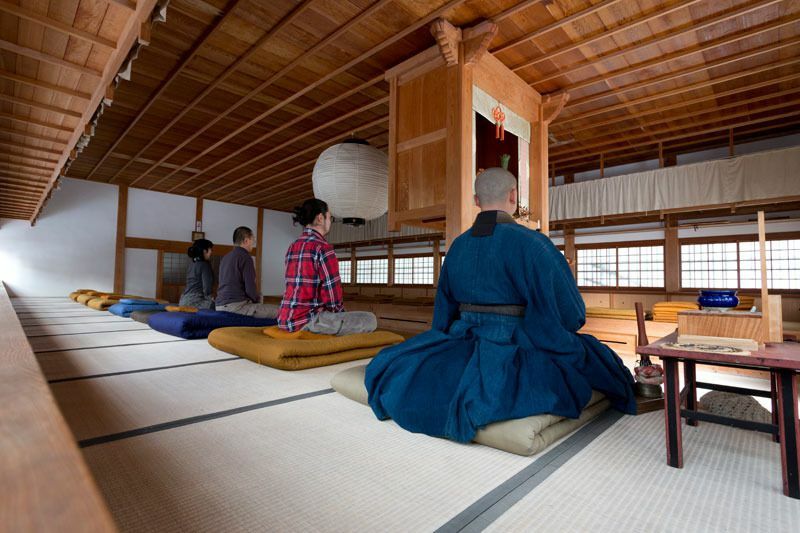 Practice full-fledged Zazen, seated meditation, at this zen temple in Izushi. 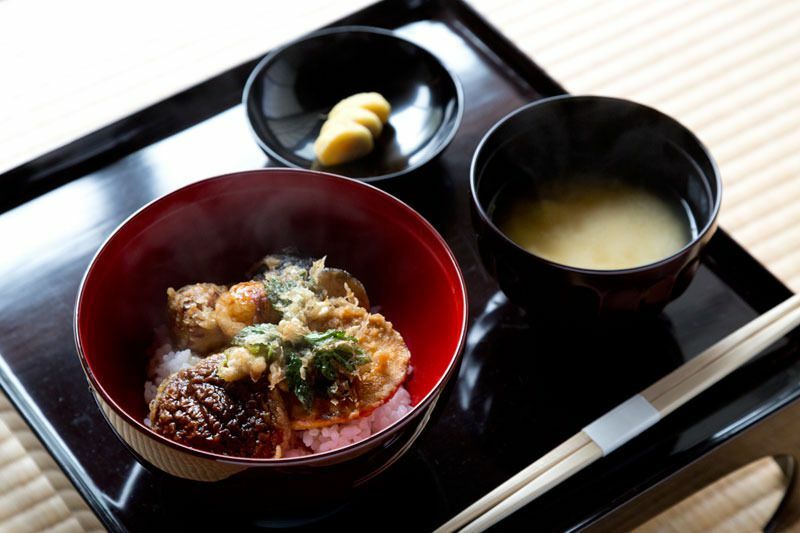 At the end of your session you are also given the choice to try a special vegetarian dish and a traditional Japanese sweet. Zazen is limited to 10 people per day and advance reservations are needed. Zazen is a type of seated meditation that starts with correcting your breathing posture, and originated in India. The doctrine of Zen Buddhism can be described as wordless communication, or expression without language. You can escape from the hectic everyday and open your ears to the sounds of nature during Zazen. You will hear birds chirping and the wind whispering, sounds that you probably wouldn’t normally hear. Then your mind will soon have a sense of unity. This is why many people experience Zazen. Call ahead to the temple between 9am and 4pm to make your reservation. Zazen sessions are from 10am to 2pm, and are available on a first come first serve basis to the first 10 people each day. Participation costs 2,800 yen per person. This includes a 25 minute session with instruction and explanation on Zazen. 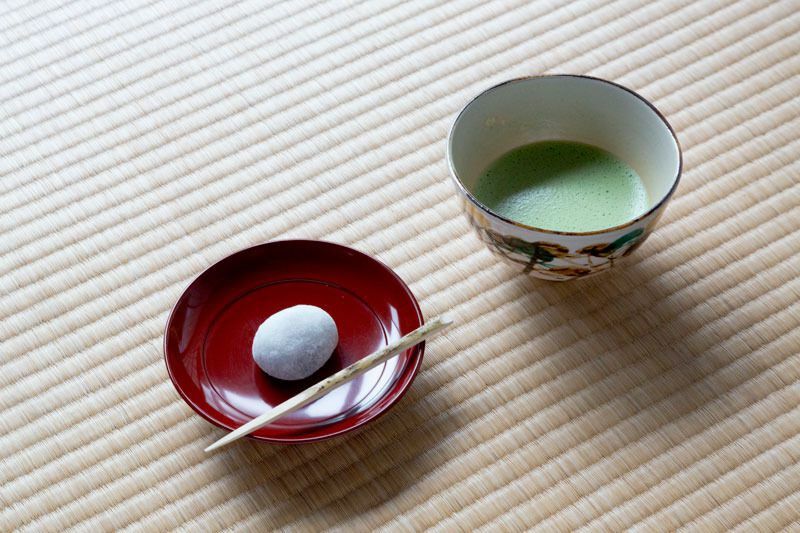 Followed by a special vegetarian meal, Japanese sweet and tea. Be sure to wear clothes that are comfortable for sitting on the floor.